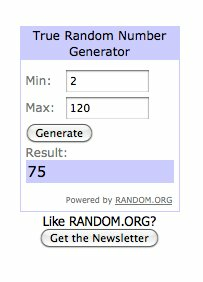 Tara Star Nails: Halloween Giveaway Winner! Grape Set Match & Servin' Up Sparkle! Another contender for a purple flakey!